Use the form below to contact car rental Coach directly. A Coach or minicoach is a passenger carrying motor vehicle that is designed to carry more people than a multi-purpose vehicle or minivan, but fewer people than a full-size bus. In the United Kingdom, the word “bus” is used to describe any full-sized passenger carrying van. Coach have a seating capacity of between 8 and 30 seats. Larger minibuses may be called midibuses. 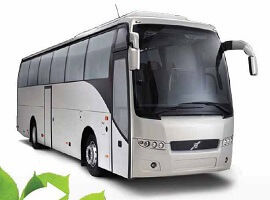 Coach are typically front-engined step-entrance vehicles, although low floor Coach do exist.